Making the decision to split from a spouse can be one of the hardest things that many people will do. Once they have made the decision and set the wheels in motions there is a seemingly endless list of “to dos” to get things sorted before they can move on with the rest of their life. The last thing anyone wants is for the process to be delayed. However, the unfortunate truth is that delays are commonplace. 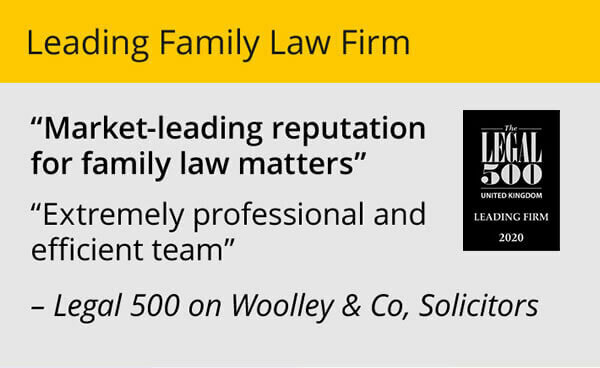 Sometimes this is due to forms not being filled in correctly – though this is less common for those employing a specialist family lawyer rather than going it alone. Sometimes it is because you cannot agree with your ex on how assets are split. Sometimes it is just the ex dragging their heels. Sometimes it is down to the court dealing with the divorce not processing your papers efficiently. This is something we blogged about recently – Is there a “good” place in the UK to get divorced? Whatever the cause of the delay, the impact can be significant. For a start, it can have a negative impact on an individual’s mental health and wellbeing. Going through a divorce can be draining and is certainly an emotional rollercoaster. For some, it can be too much. They are clinging on just to get through to the end so to have things drag out longer than expected can hit them very hard. This is true not just for the husband and wife, but also for any children caught in the middle. Delays to assets being divided can mean that the first steps in a new life get derailed, for instance if you are planning to buy a new property. You may have your eye on the perfect place to start afresh but are reliant on the funds from the sale of your marital home. A delay could mean the home is not sold quickly so you miss out on your dream move. 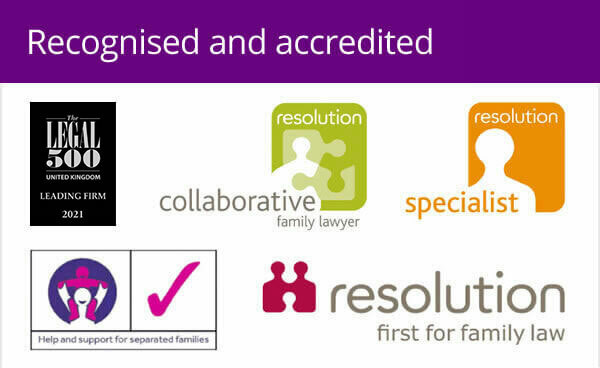 Something divorce lawyers regularly see is that people who have been separated for a while and moved on in a new relationship often go as far as getting engaged and planning their next wedding, before they have finalised their divorce. They are surprised when we tell them that we can’t get them the “quickie divorce” they keep reading about in the newspapers. It’s best not to plan a new wedding day before you have the divorce well underway. And remember you won’t be able to get remarried until your Decree Absolute has materialised. The longer a divorce takes the more it can cost. 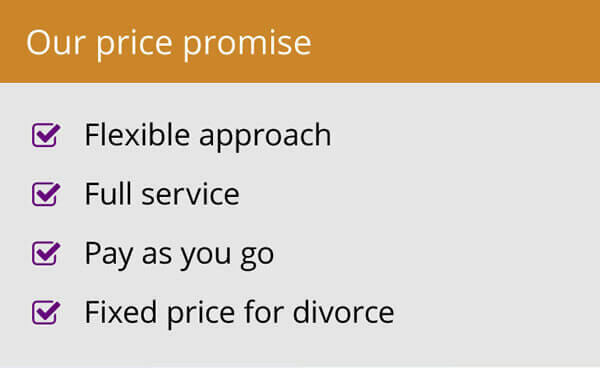 Whilst agreeing a fixed fee for your divorce can help guarantee how much you will pay for the divorce itself, the other elements (agreements over finances and any children on the marriage) are likely to be charged for based on the amount of time taken to take your instructions, negotiate with the other side, prepare paperwork and represent you in court. As you can imagine, the more you can do to agree and avoid court, the less you will need to pay. The common thread through these points is that a delay to a divorce, whatever the reason, means you cannot move on with your life. While there is little that can be done about some of the causes – the speed courts work at for instance – it is in everyone’s interest to sort out things as quickly as possible – without delay.